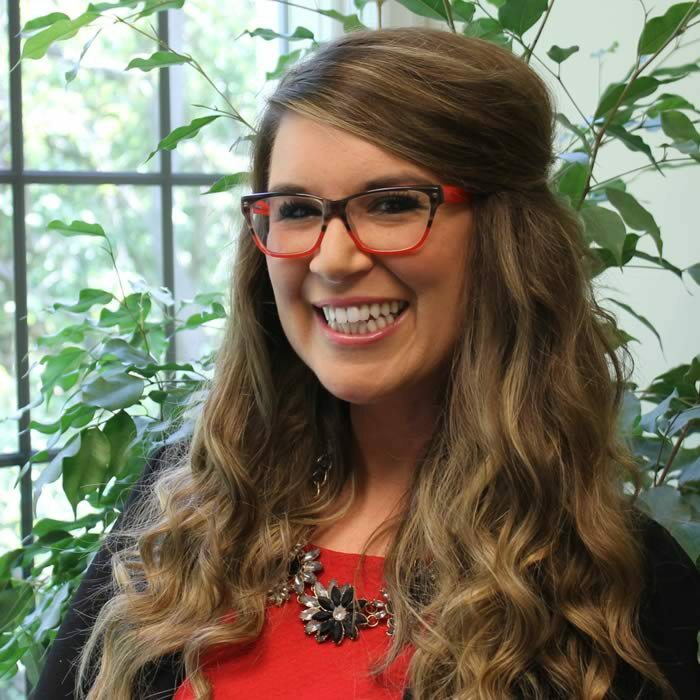 Brittany is an administrative assistant with Doucet & Associates. Originally from Lima, Ohio, she attended Rhodes State College for nursing where she earned her certification in phlebotomy. Afterwards, she worked as a manager for several high volume restaurants and large brand name retail stores. Brittany enjoys outdoor activities in her free time, including riding her motorcycle, traveling with her husband, and restoring antique furniture.